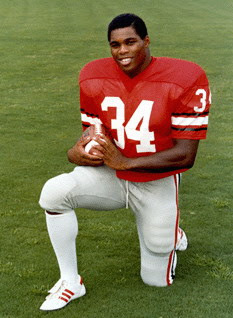 Dodgy At Best: Goodbye Larry Bird......Hello Herschel Walker. It's official: I'm Herschel (although I'm pretty sure there's only one of me). Makes me feel better about getting old.